Thank you so much for this Freebie. 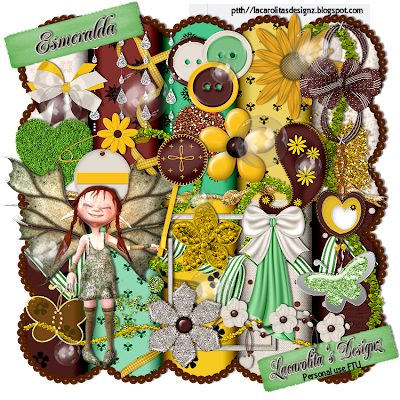 I want to let you know that I posted a link to your blog in Creative Busy Hands Scrapbook Freebies Search List, under the Elements or Papers post on May. 13, 2009. Thanks again. Do hope you are well. Your blog is looking amazing. 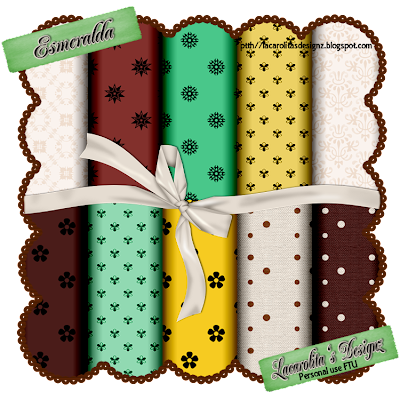 Thank you so much for this gorgeous taggers set of Esmeralda. I love the colours so much.